For the past few weeks, I have been very interested on this brand of coffee maker as I saw quite a few discounted coffee machine in the mall near my place and the most sale comes from delonghi. I am not really sure if the delonghi is a great brand but a lot of my friends have told me that this is one brand that I can put my trust into. I am just asking if there are any readers that have tried to use the delonghi is it is any good in making coffee and the coffee comes out to be ok. Also, is the machine realy easy to operate and also very easy to clean. I have had a lot of problems with some coffee machine in the past and I hope that it does not have the same problems when I but this delonghi. Although I know that the delonghi brand is one of the best brands of coffee maker in the market today, I am really curious on what others might say about this brand as I am planning to get one and spending money on a coffee machine is no joke especially these days as you know the prices have gone up and we have to be sure on what to buy. I am just hoping that delonghi is a machine that I am hoping for. 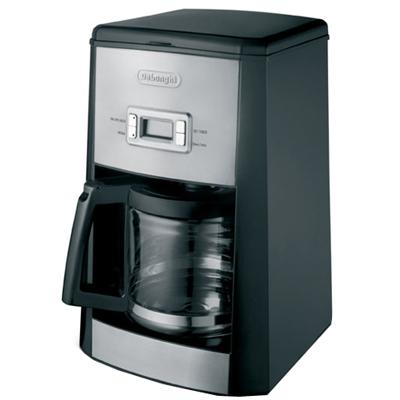 Comments for Any feedback on delonghi coffee maker?